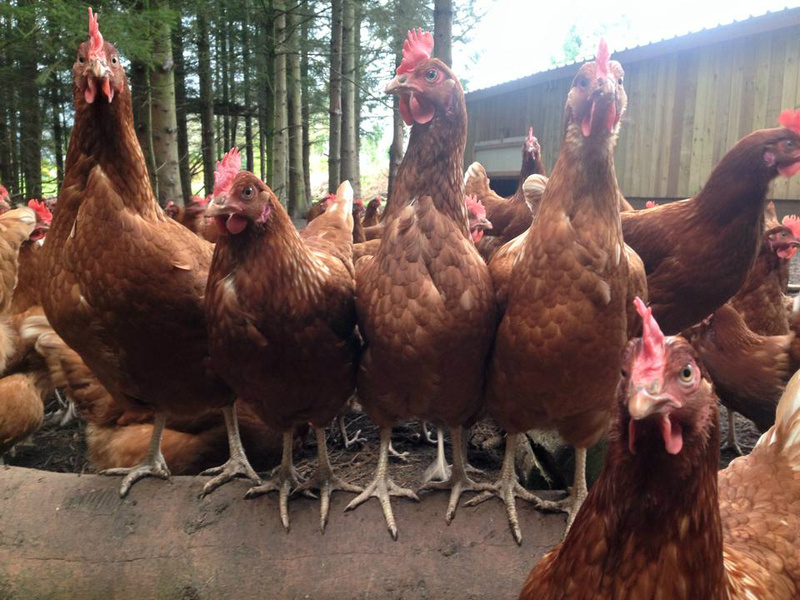 Raby Eggs is based in Willaston, on the Wirral. 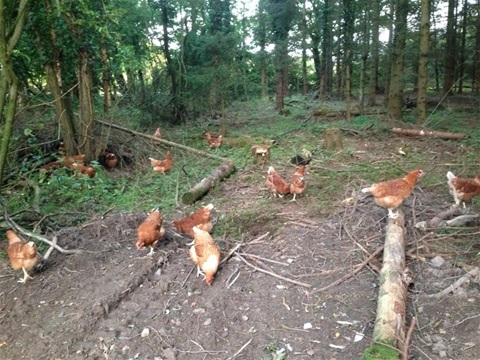 We pride ourselves in producing high welfare, free range woodland eggs. We currently supply local farm shops, caterers and garden centres. Our hens enjoy their own pine woodland which they can scratch around in all day everyday, this helps them to display natural behaviours such as perching in trees, dust bathing and pecking around for bugs! At night the girls are tucked up in their shed which also provides them with a scratching area, should they feel the need for a late night dust bath! For rainy days the girls can choose to stay inside if they wish, there's plenty for them to do, bales to play on or snuggle up to, beach balls to push around and hanging toys to peck at. We keep space to a maximum for the girls, never filling a shed to capacity provides them with a bit of extra room for flapping around and running about. Find us on facebook, twitter and Instagram for regular updates, photos and videos!